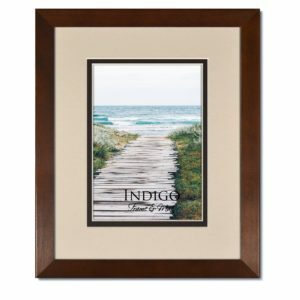 8.5x11" Certificate Frames for Awards, Documents, Diplomas etc. 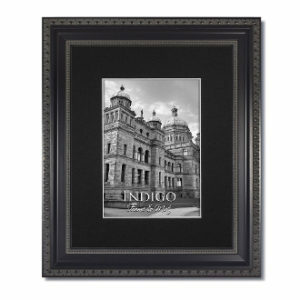 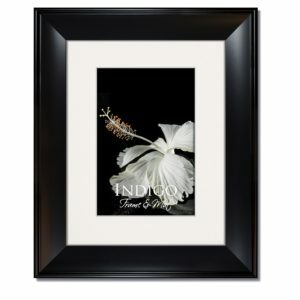 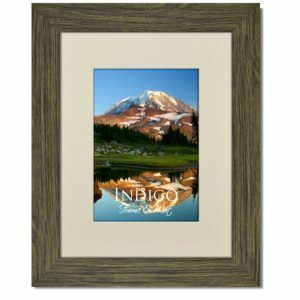 We have Wood Frames, Aluminum Metal Frames, Ornate Frames and Glass Clip Frames available in this 8.5×11 Certificate Size. 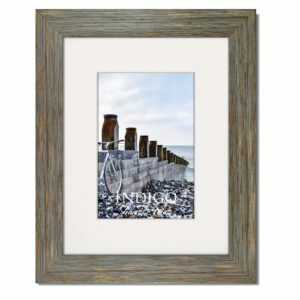 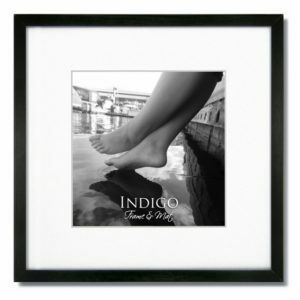 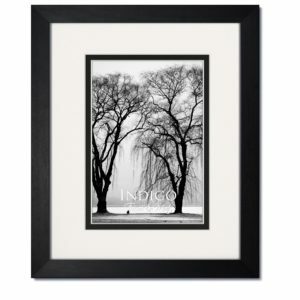 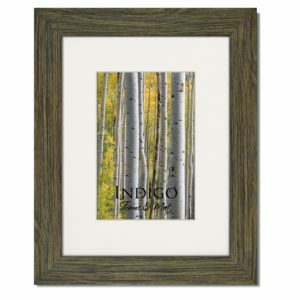 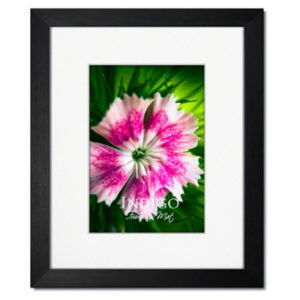 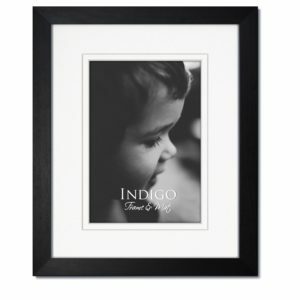 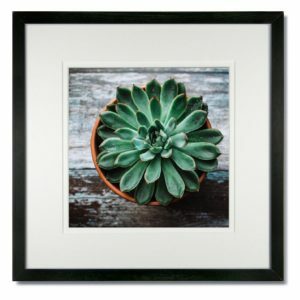 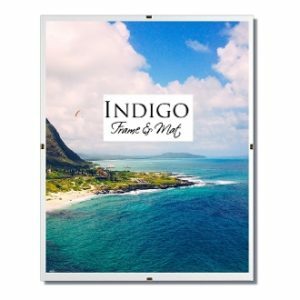 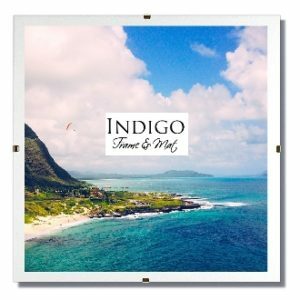 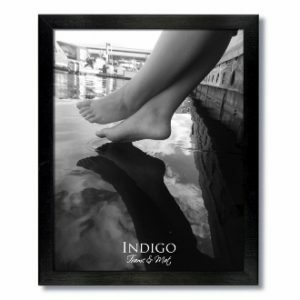 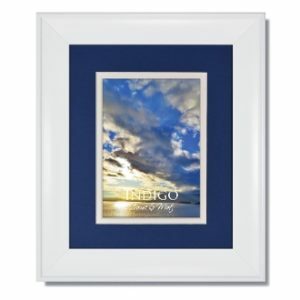 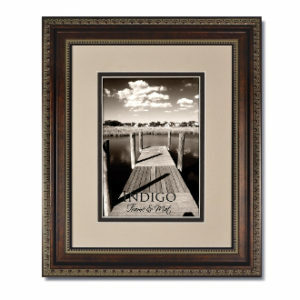 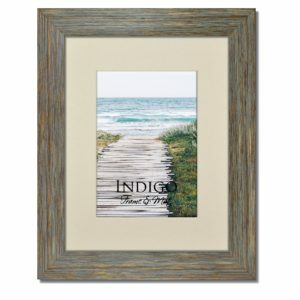 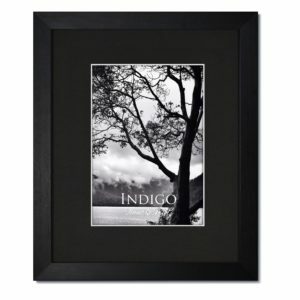 We also have 11×14 frames with acid-free pre-cut mats to fit 8.5×11 document sized images. 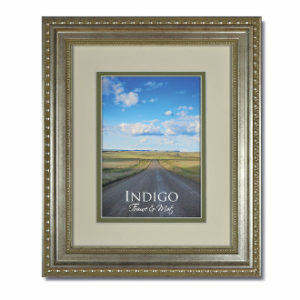 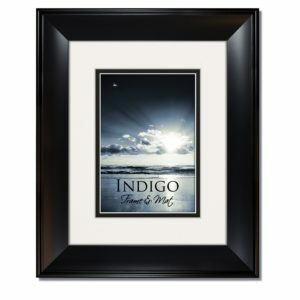 Please browse our selection and find a frame to display your acheivements.